Titanfall is a 100% confirmed exclusive title for the Xbox One, Xbox 360 and PC only, Electronic Arts’ CFO Blake Jorgensen advised during his company’s earnings call today. This means if you own a Playstation 3, or are planning on getting a PS4, don’t expect it to become available for your platform – ever. 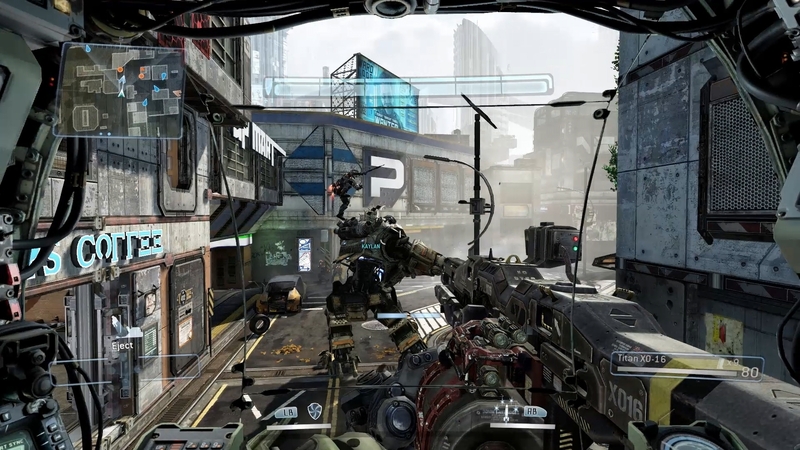 Titanfall is due out for the Xbox One (and Xbox 360 and PC) on 11 March next year.